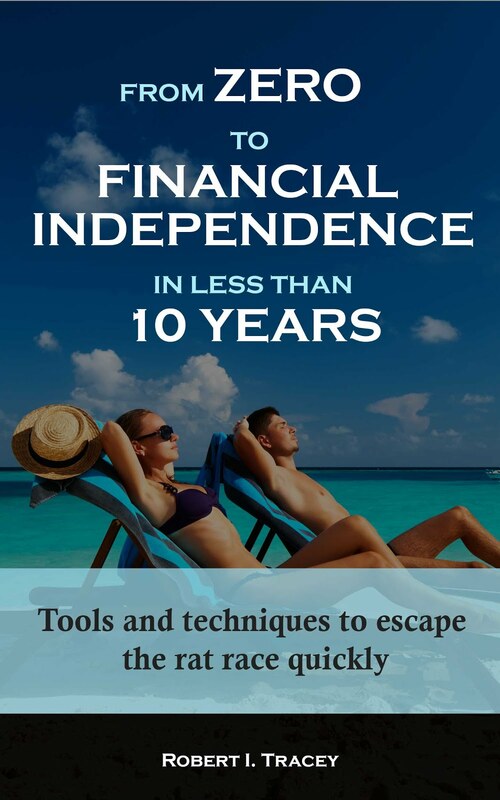 I am trying to achieve retirement within 7 years. I’m defining retirement as work becoming optional. To do this I am generally saving 60% of my gross earnings every month. How have I managed to get to this high level? Well I think it’s a high level, if you’re doing better or similar I’d love to hear your methods. In fact I’d like to hear anyone’s suggestions for methods to save money. Please feel free to comment. There are two ways – one is to earn more and the other is to save more. Earning more has been a difficult one for me. I’ve found there are levels within companies that are difficult to break through – not everyone will become CEO. The higher you rise in a company the less positions are available. There are only so many hours in the day after which you can’t work anymore. The more you earn the more tax you pay – if you’re UK based 0% tax, followed by 20%, 40% and now 50% - leading to less real savings for every hour worked. In the current economic climate it’s difficult to get an increase, even an inflation matching one. Sure I haven’t let this stop me from working hard and being rewarded for it. The key point though is that every time I was promoted and given a salary increase I didn’t raise my standard of living to go with it otherwise you are just working harder but gaining nothing from the extra work. I managed this by using the “pay yourself first” concept with each increase meaning I paid myself a higher amount. This certainly had an impact. What is the “pay yourself first” concept? Well the government are masters at it. Every time you receive your payslip you see money that has been paid to Her Majesties Revenue and Customs (HMRC) before you even received it. It’s called tax. They understand the concept of pay yourself first, or paying itself first, by taking out taxes before you get your hands on your income. This guarantees they see the money. If they asked for the tax at the end of the month just before the next pay day how much tax would they be able to collect from the majority of the population. Not much I’d surmise. Now I’ll turn my attention to saving by just giving one example. I used to spend a significant amount of money on food from the supermarket. I wanted to minimise this as being a 40% taxpayer every £1 that I spend means I have to earn £1.67. The method I used was very simple. I made a conscious decision that at my next shop I would buy the cheapest of every item. I took all of that home and some of it was terrible but some was actually quite good. The next week I then bought the good tasting cheap items again but bought the next highest brand of the remainder. I then continued this process for a few weeks until I found food that was suitable for my tastes but also gave me the lowest price shop each week. I continue this process today and still buy many of the cheapest items. Additionally I’m always looking out for a new cheaper brand than I currently buy which I will try to test suitability. 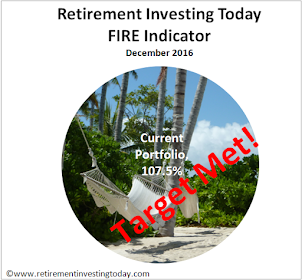 The money saved is then invested in my retirement investing strategy rather than increasing my standard of living elsewhere. i buy in volume..depending on what you're buying it lasts longer and cheaper in the long run.beef patties are one thing i buy in volume.also burritos.veggies..(while i love my eggs,wheat toast and veggies,i also love a certain amount of junk food). Hi you say that you pay 40% tax and want to save 60% of your gross pay, this leaves nothing for food, rent/mortgage etc. I presume you mean 60% of net pay? I define my gross pay as my gross salary plus any employer pension conributions (which a defined contribution scheme and is only a few percent in my case). Saving 60% does leave enough left over for my needs. Please remember a 40% tax payer doesn't pay 40% tax on his/her whole earnings. You also get the personal allowance and 20% basic rate for part of your earnings. I should have also highlighted that I am investing a significant portion (currently about 56% of my total savings per month) into a Defined Contribution Pension. By Salary Sacrificing these savings into the Pension I am paying no tax. Of course I will someday be taxed on that on the way back out. I'm gambling on the tax rate for me (as I live relatively frugally and won't need significant 'salary' from my Pension) on the way out being less than 40% I'm saving on the way in. Thanks for your response. I should have realised the 40% is only on the amount you earn over the set amount but at that time my brain wasn’t functioning. It is interesting to see how you reduce your tax exposure through massive pension contributions, as someone who will enter the 40% tax zone this summer I might need a rethink as I currently put 5% in with my employer giving an extra 9.5%, but as I have just turned 24, retirement seems so far way and I need to be saving for a house etc. so upping my pension contributions could be difficult to justify. Can the British pound fall any further?